Adelaide’s rental affordability is at crisis levels and it’s even worse if you are single. A single person on income support has no chance of finding private rental accommodation across Adelaide’s metropolitan area, according to the findings of Anglicare’s latest Rental Affordability Snapshot. The results of the survey highlighted that of the 3,222 private rentals advertised on the day the snapshot was taken, not even one was affordable and appropriate for a single person on income support. Only 1,261 or 39 percent were affordable and appropriate for households on the minimum wage. AnglicareSA CEO Peter Sandeman said the snapshot clearly demonstrates the huge challenge faced by many people in the community trying to access the private rental market in Adelaide. “While the results do not make for happy reading, they are not at all surprising,” he said. “In fact, they are telling us what agencies like AnglicareSA see and hear every day and that’s housing affordability is at crisis levels for Adelaide’s low income earners and the situation is not improving. 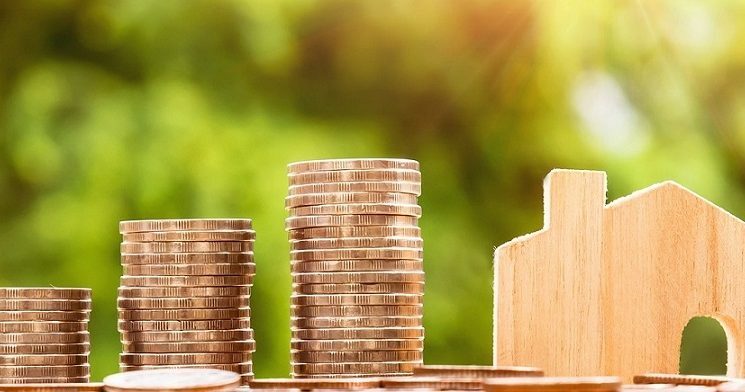 The snapshot found that all household types relying on an income support payment had access to 123 properties, or 3.8 percent of the rental market, much the same as a year ago. However, difficulties for home-seekers are further compounded by the fact that there were 439 fewer properties on the day we conducted the survey compared to 2017. The Rental Affordability Snapshot is designed to highlight the lived experience of looking for housing while on a low income. It focuses on the Australian population who earn the least income – Commonwealth benefit recipients and minimum wage earners. Each year, Anglicare Australia agencies search local newspapers and real estate websites for rental accommodation across the country. This year’s reports are available on the Anglicare Australia website.